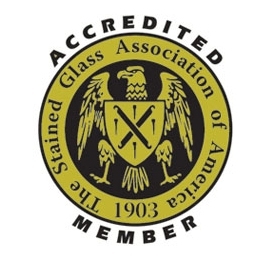 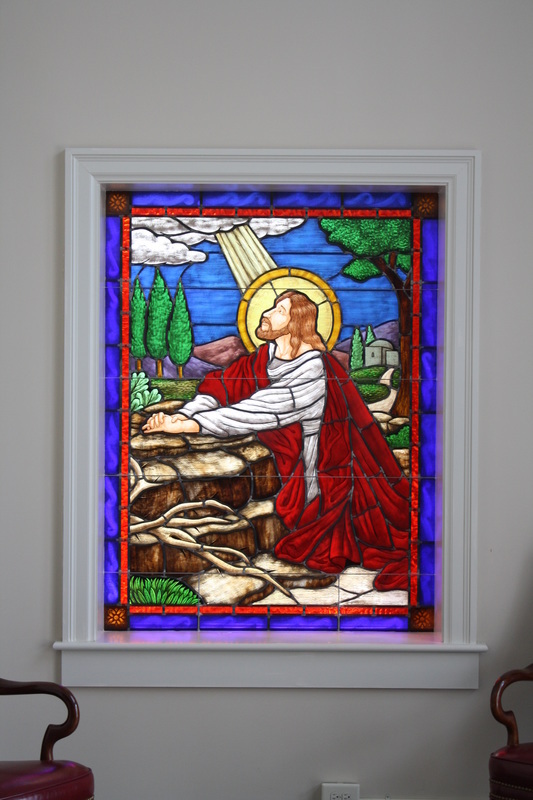 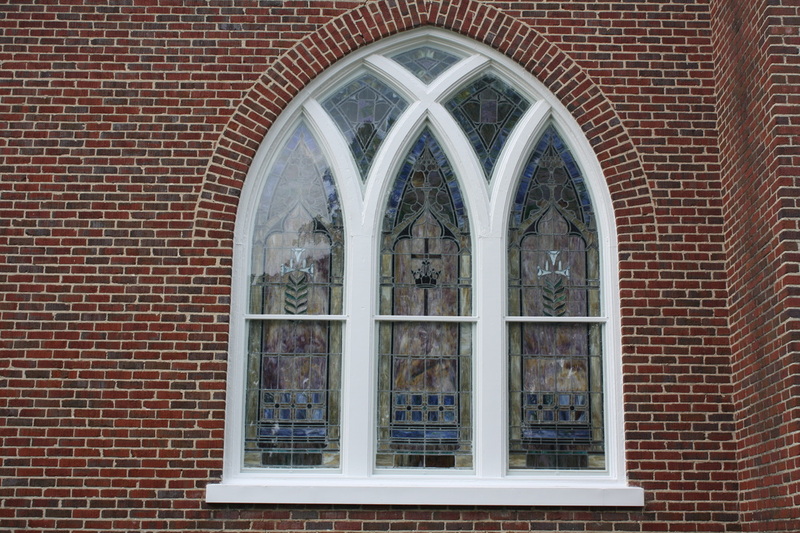 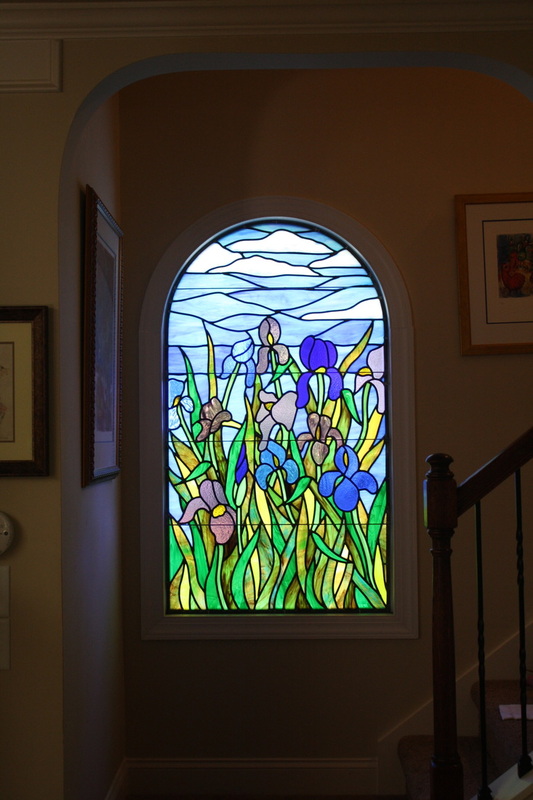 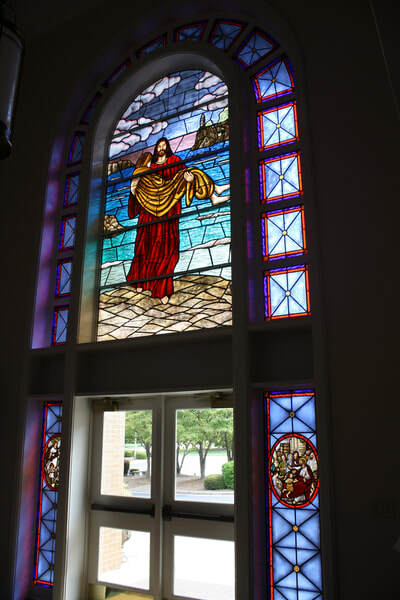 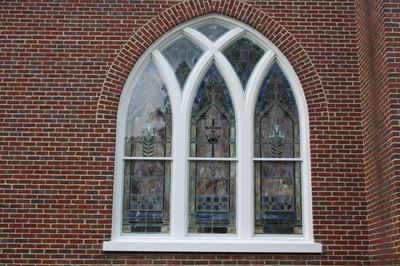 Custom Stained Glass Windows-Stained Glass Associates, Inc. N.C.
We at Stained Glass Associates, Inc. continually look for opportunities to unite the hidden silent power of God’s light with glass. 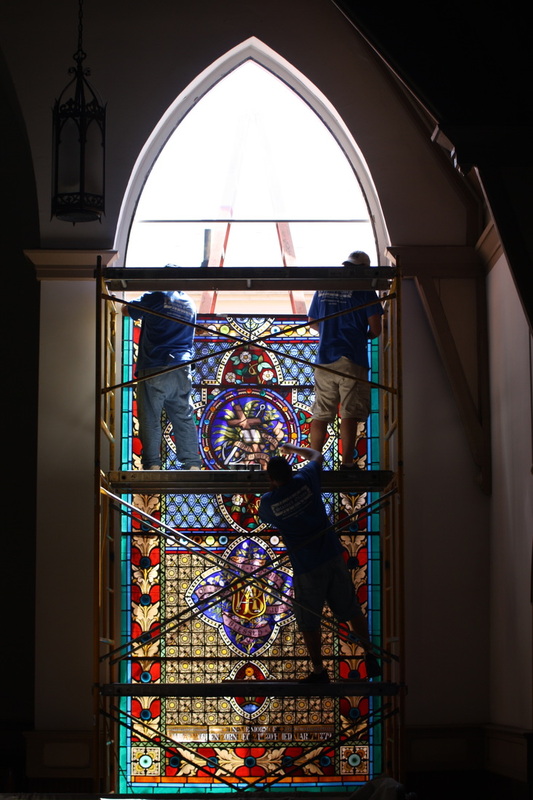 The completion of our work whether new or restored church or residential is the result of the collective skills and craftsmanship of our entire team. We have an innate desire and dedication to create the highest level of craftsmanship using the best available people and materials. 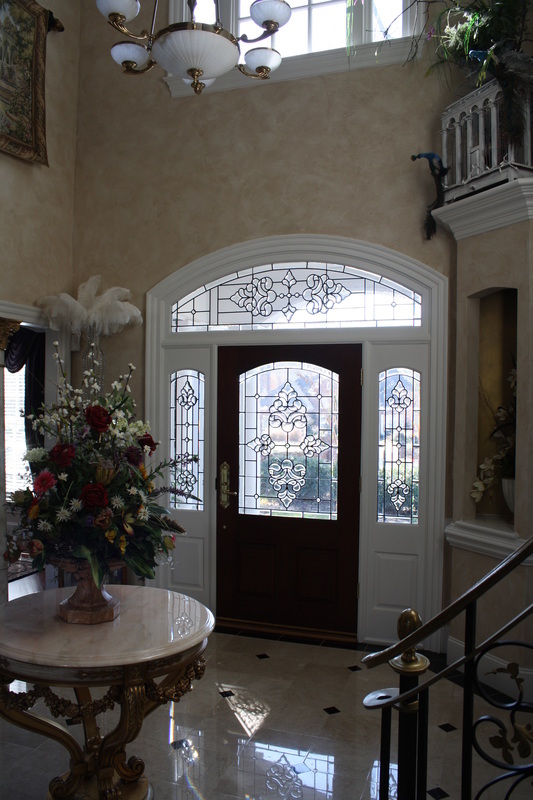 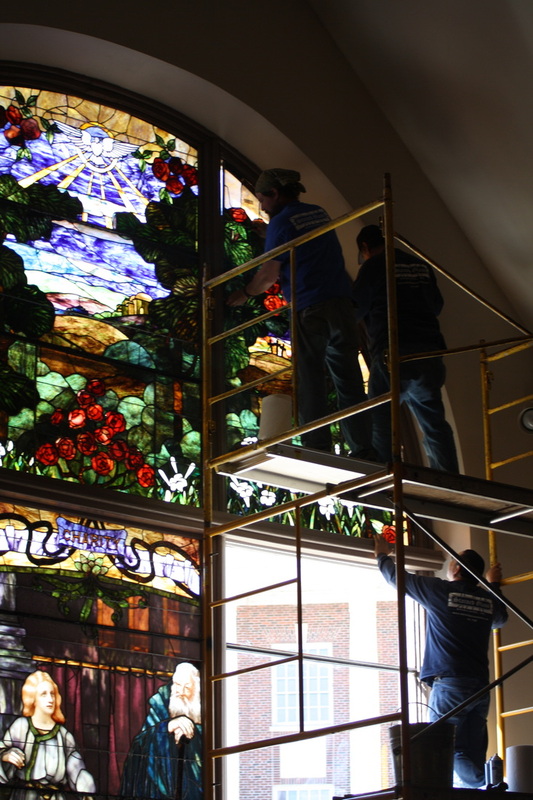 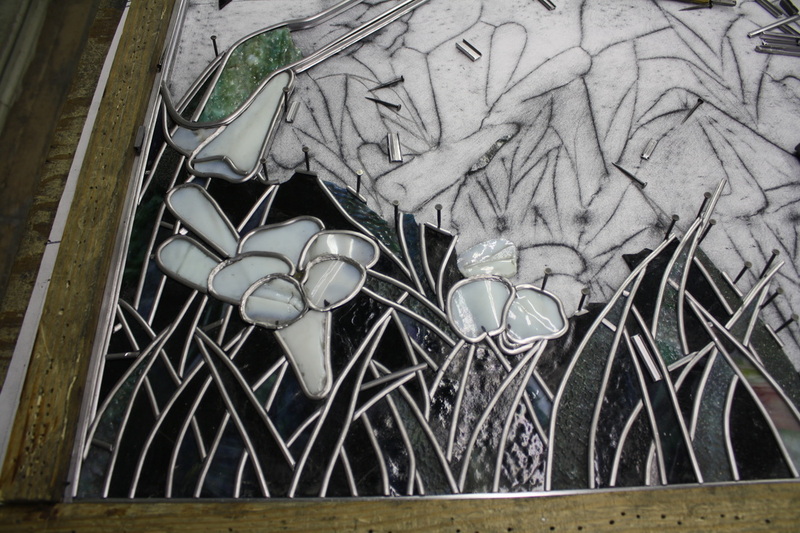 Our insights, experience and knowledge of spiritual expressions through leaded glass and stained glass will help us reach the objective of each important project. May the beauty and silence of light revealed through our glass creations provide True Inspiration!